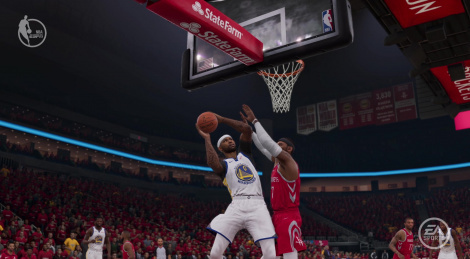 Dominated for a long time by NBA 2K, NBA Live is since last year much more recommendable. Even if everything isn't perfect yet, NBA Live 19 is quite fun to play. We let you enjoy this match between the last two finalists of the Western Conference, Houston and Golden State. I'm hoping NBA Live gets it stuff together and release a amazing game___soon, because NBA2K is all about forcing VC on anyone who plays their game.